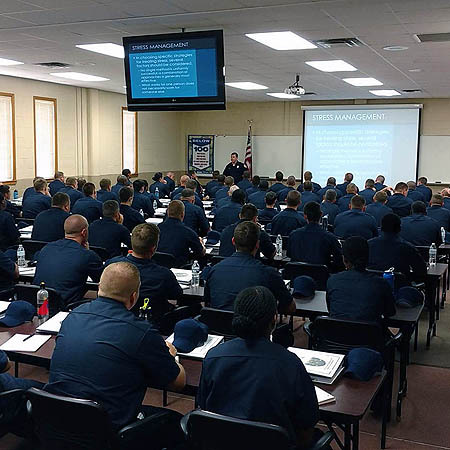 The Northeast Alabama Law Enforcement Academy (LEA) is a regional law enforcement training academy located on the satellite campus of Jacksonville State University located at 100 Gamecock Drive Anniston, Alabama 36205 - Directions. 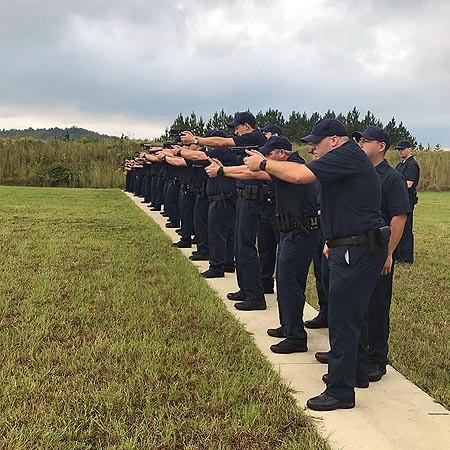 The LEA is one of ten law enforcement training academies in the State of Alabama certified by the Alabama Peace Officers' Standards and Training Commission. Please look through our web site and see what we have to offer. There is information for the new law enforcement recruit who will be attending a basic course here at the Academy. We also offer a wide variety of advanced courses for the veteran officers looking to advance their careers and/or meet the Alabama Peace Officers' Standards and Training Commission continuing education requirements. 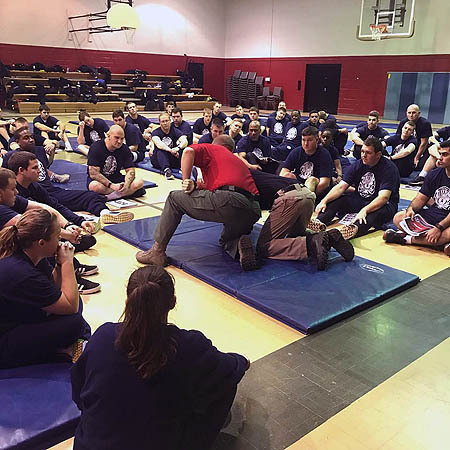 The Academy is constantly striving to upgrade the quality and availability of training for officers and agencies. If your agency has a training need, please feel free to contact the Academy.